Today marks the 100th Anniversary of Nikon, and they have announced the development of the highly-anticipated D850 high-resolution, full-frame DSLR. 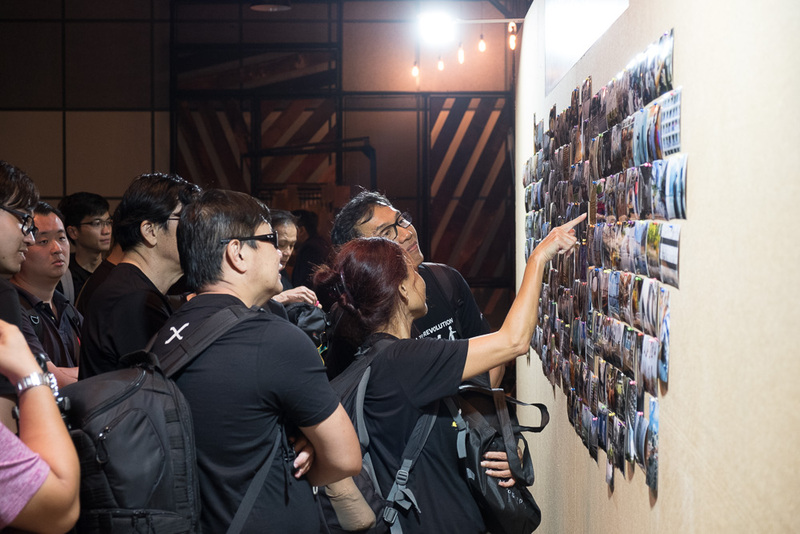 Nothing much has been revealed apart from a teaser video, but Nikon says it’ll “exceed expectations” and be a “formidable tool for creators who will not compromise on exceptional image quality and versatility.” The teaser suggests that there’ll be an 8K time-lapse, but nothing else. More information will be released at a later date on the D850 microsite. 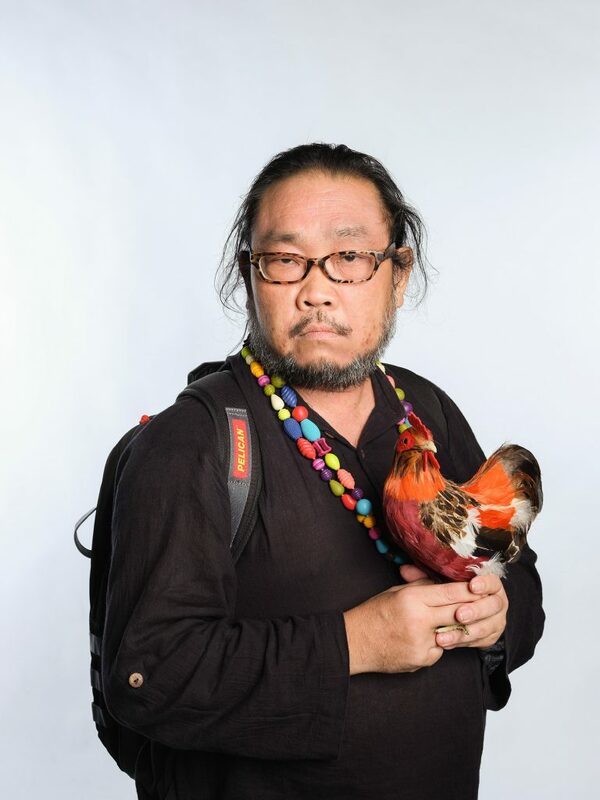 Meanwhile, here’s the teaser video of the D850 which Nikon has released. As rumoured for weeks, Canon has finally announced the EOS 6D Mark II, an update to the popular EOS 6D released some time ago. Powering the new camera is a 26.2MP full-frame CMS sensor, a slight increase over the 20MP one used in the Mark 1. Image processing duties are performed by a DIGIC 7, which is capable of an ISO range of between 100 to 40,000 (25,600 in the Mark 1.) High-speed continuous shooting speed has also been increased to 6.5fps, compared to 4.5fps on the Mark 1. The AF system features 45 cross-type AF points, a significant improvement over the Mark 1 where it only has 11 AF points, with only the centre point being a cross-type. The sensor also has Dual Pixel CMOS AF which provides phase detect AF during full HD video recording. Sadly, there is no 4K video recording on this camera, which is quite a bummer. Canon EOS 6D Mark II with LCD flipped open. 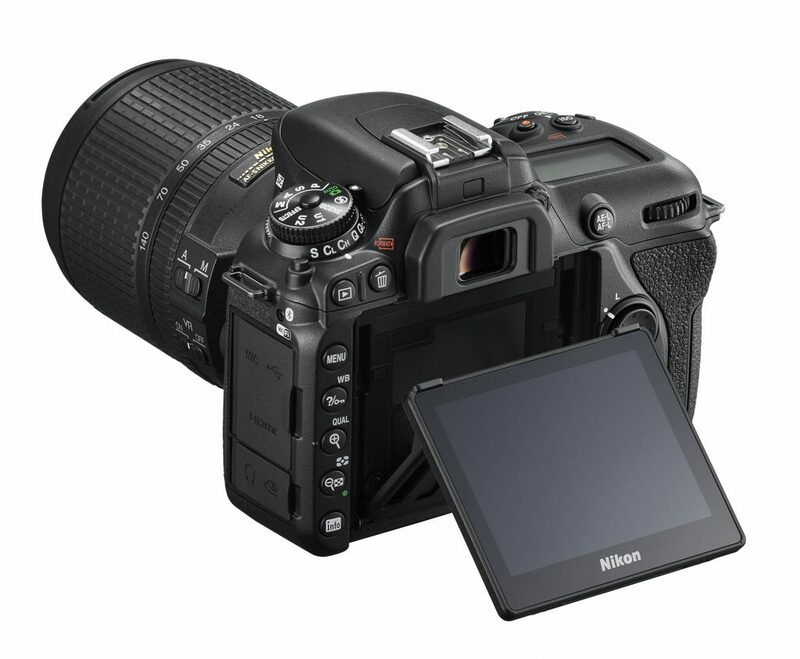 A 3″ fully articulated LCD screen graces the rear of the camera, a first of its kind on a full-frame DSLR. It also has dust and water resistance, Wi-Fi, Bluetooth and NFC connectivity as well as GPS. 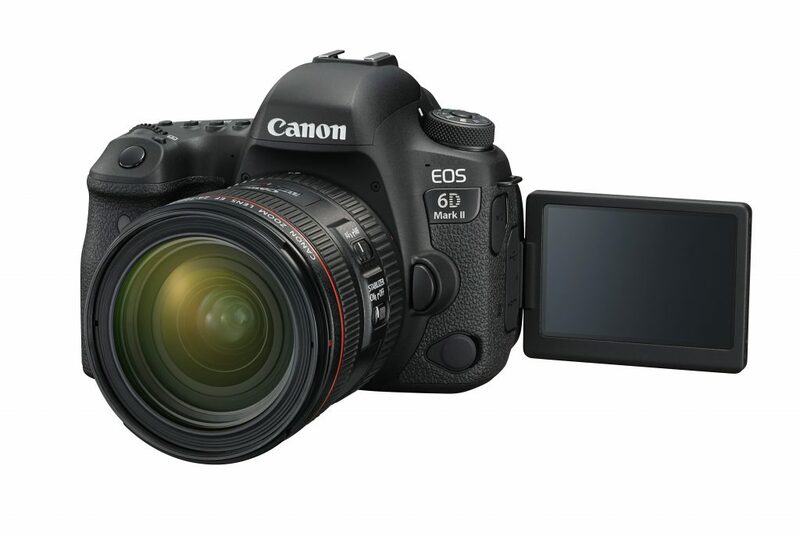 The EOS 6D Mark II will be available from late July 2017 at US$1,999 for the body alone. 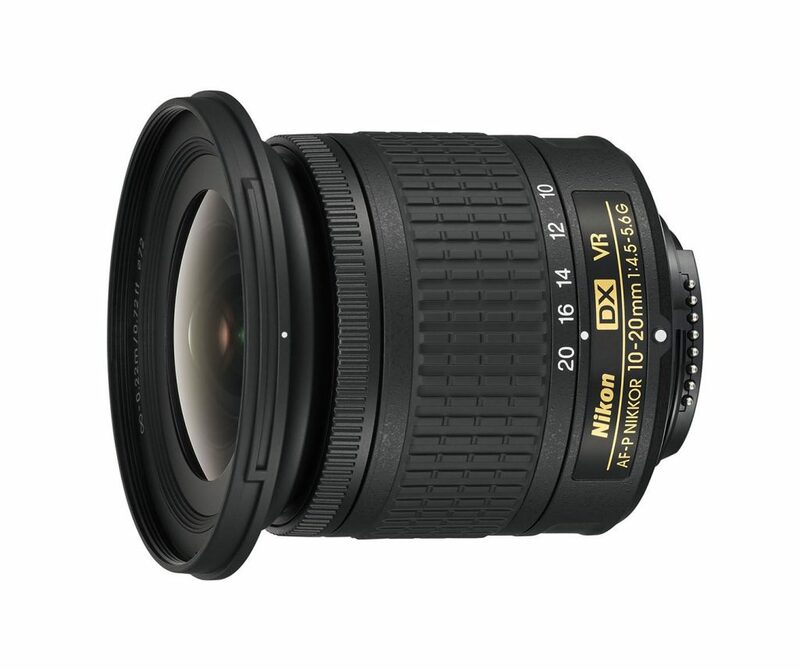 You can also get it paried with a 24-105mm f/3.5-5.6 STM for US$2,599 or with the Canon 24-105mm f/4L IS for US$3,099. Sony has announced what’s possibly the most advanced full-frame mirrorless camera at a live event at New York. 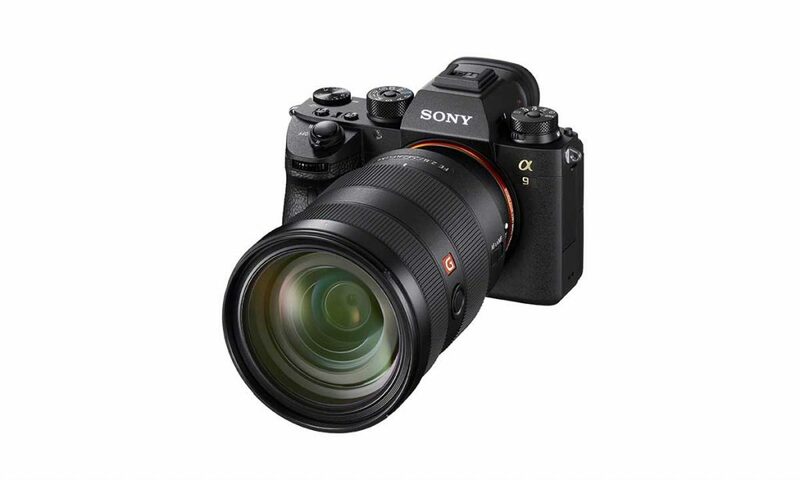 The 24MP a9 is Sony’s new flagship and features a stacked CMOS sensor for super-fast readout. This allows the a9 to achieve a staggering 20fps for up to 241 compressed RAW frames before the buffer is full. If you shoot in JPEG mode, you can get up to 362 frames! 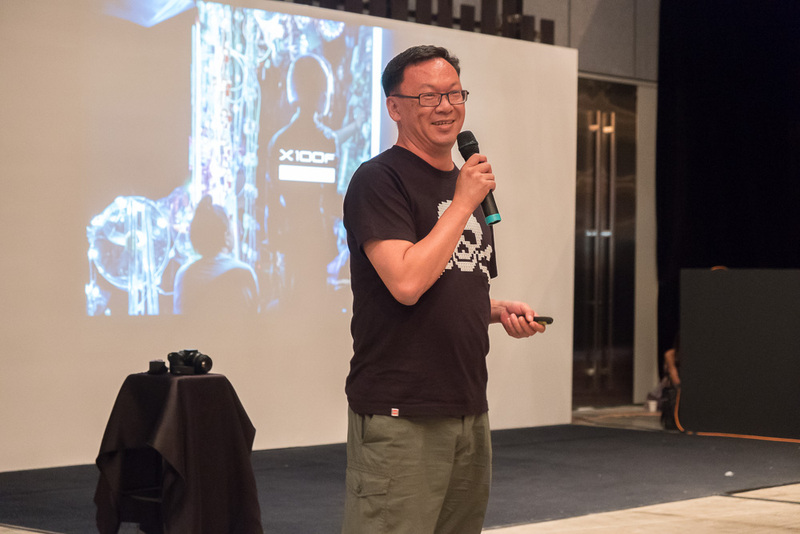 The a9 has a 693-point AF system providing 93% coverage, and AE/AF calculations are done at 60fps while also providing 60fps blackout-free live feed. Sony also claims improved subject tracking and Eye AF speeds, and focus down to -3 EV with F2 lens. 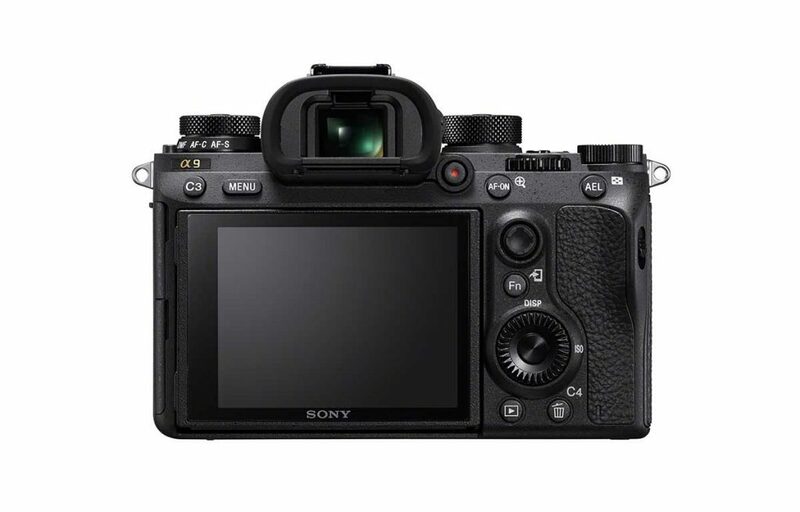 This is a whole stop better than the a7R II. How does shooting at 20fps with no blackout look like? 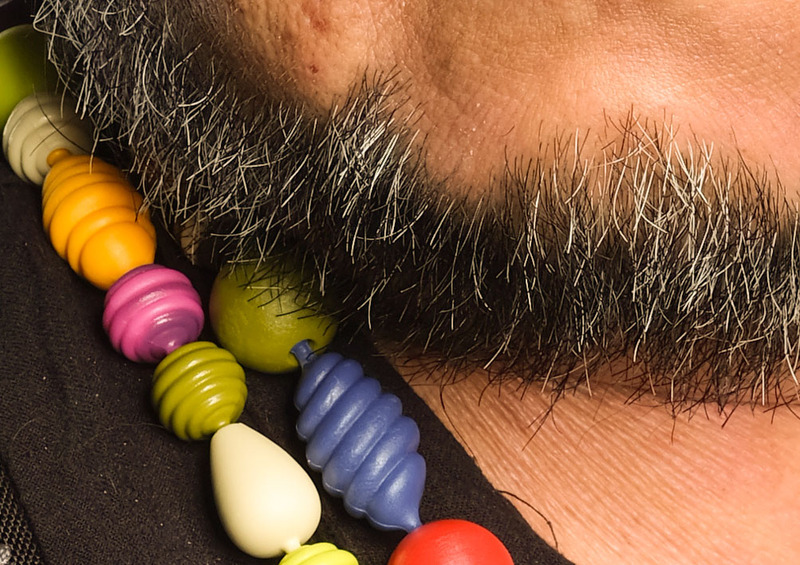 Check out this video by Hugh Brownstone of Three Blind Men and an Elephant Productions. With no blackout and a high frame rate, it looks as if he has not started shooting! The Electronic View Finder (EVF) has a resolution of 3.68M dots (1280×960) and runs at 120fps, making it one of the fastest EVFs around. In comparison, thet X-T2’s EVF can only achieve 100fps in boost mode, and a resolution of only 2.36M dots. This should be quite something to look through. 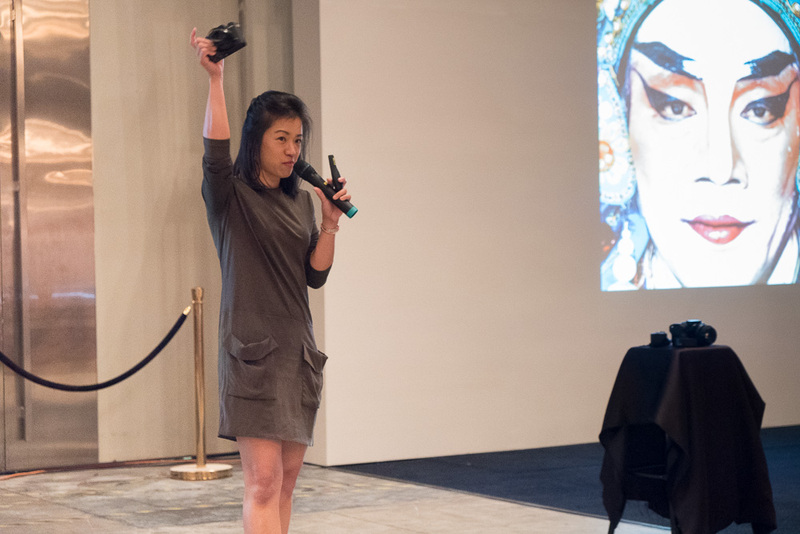 The shutter on the a9 is primary electronic, but it also has a mechanical shutter with a flash sync speed of 1/250s. There is also a 5-axis in-body image stabilisation providing 5 stops of stabilisation. On the video side of things, the Sony a9 shoots 4K downsampled from 6K worth of pixels, with full pixel readout without pixel binning. It is also able to record Full HD 1080p at up to 120fps with a data rate of 100Mbps. Other improvements include dual SD card slots supporting UHS-II cards, an AF joystick and an AF mode dial. In addition to USB, an Ethernet port on the a9 alows for super fast data transfer. Sony also says that battery life has been improved by 2.2x with the new NP-FZ100 battery. A separately-available battery grip lets you double your shooting time by allowing the use of a second battery. It looks like Sony has pulled all the stops for this, and it sure is a good contender for the stalwarts like the Nikon D5 and Canon 1DX II, both of which costs more than the a9. Tempted? 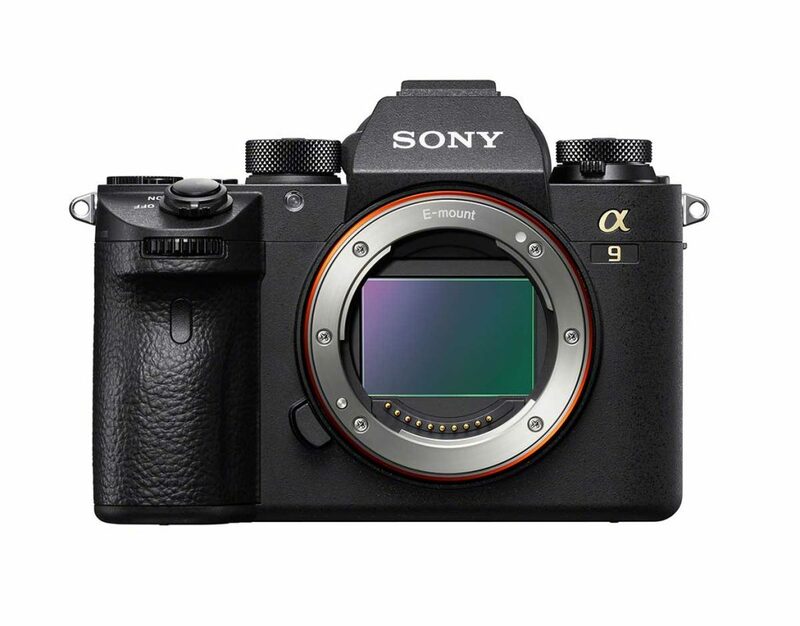 The a9 will be available in May 2017 at a cost of around US$4,500. 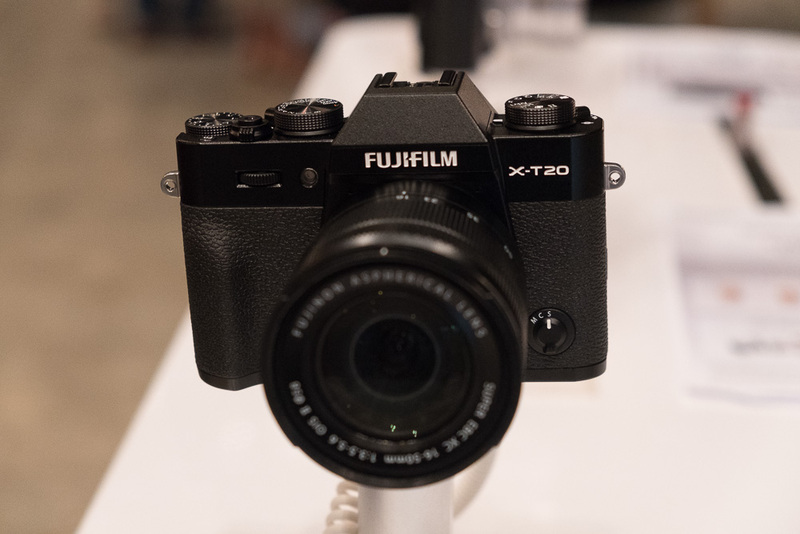 Following the launch of the GFX 50S Mirrorless Medium Format camera, Fujifilm has released the 23mm and 110mm lenses for it. The GF 23mm F4 R LM WR has a 35mm equivalence of 18mm on the GFX 50S, is weather resistant, and works right down to -10ºC. 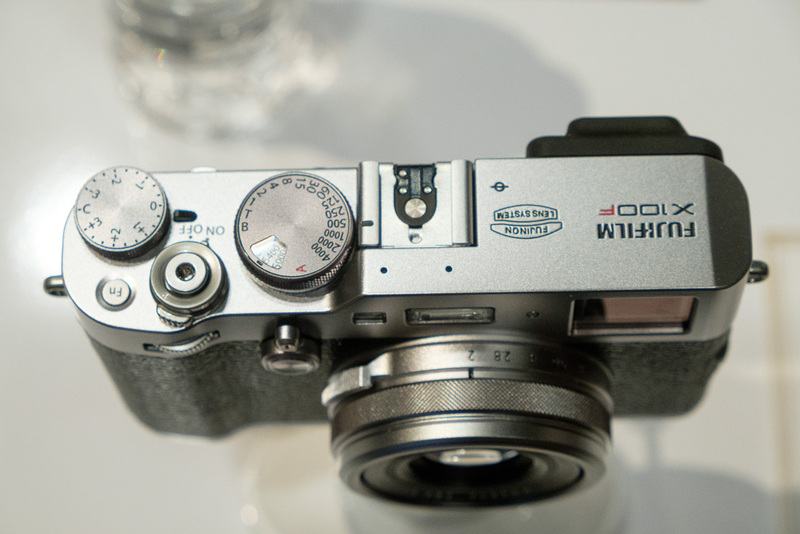 It features a linear focus motor, 9 aperture blades and a Nano GI coating. It’ll be available for US$2,599 in late June. The GF 110mm F2 R LM WR, on the other hand, is a portrait lens with a 35mm equivalence of 87mm when used on the GFX 50S. It is also weather resistant, has 9 aperture blades, a linear focus motor and a Nano GI coating. It will be available for US$2,799 in late June as well. 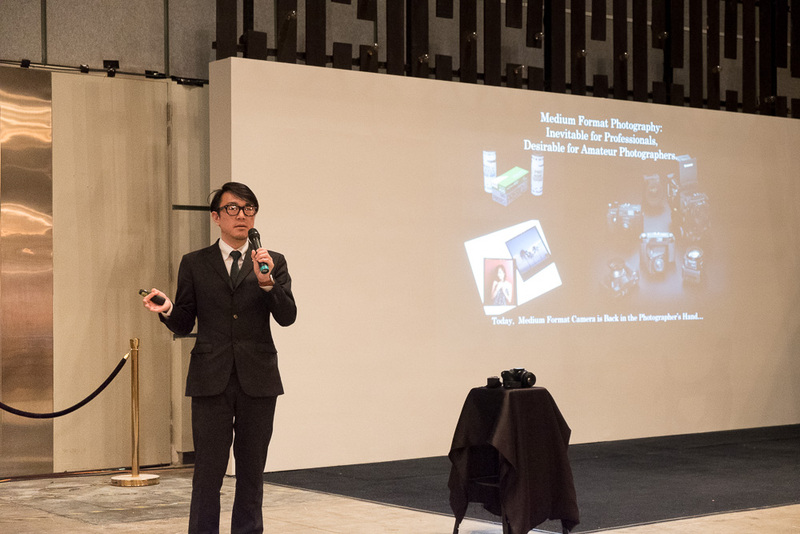 In addition to the two lenses, Fujifilm has updated their roadmap for future medium format lenses. 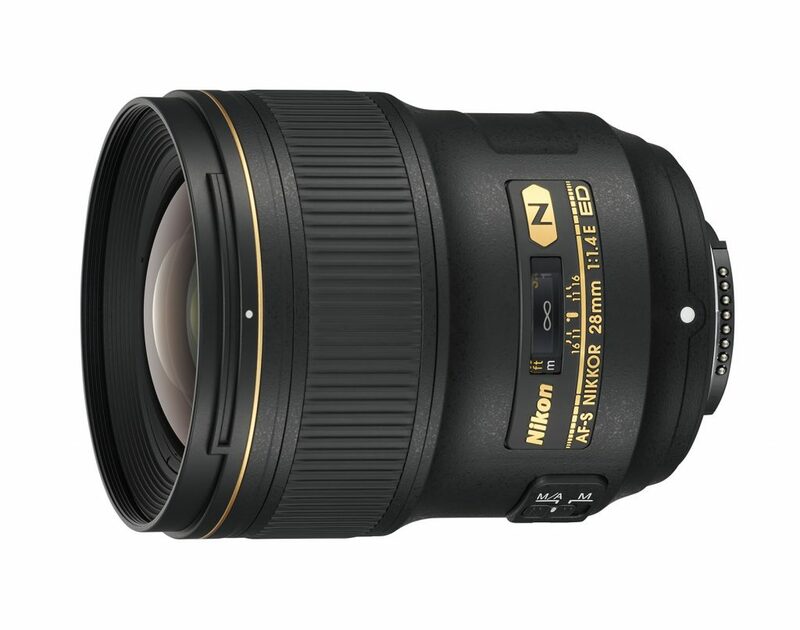 A 45mm F2.8R WR (equivalent to 36mm), a telephoto prime and a teleconverter will be available later this year. Last but not least, Fujifilm will soon release the View Camera Adapter G, which lets you use the GFX 50S with 4×5 large format cameras. 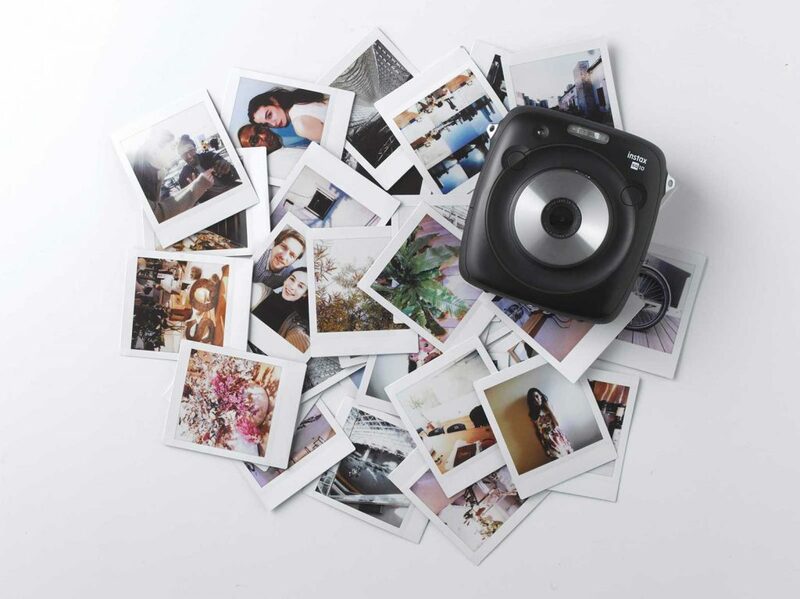 Fujifilm has launched the SQ10, a hybrid digital / Instax camera which shoots both digitally, as well as on square-format Instax film. 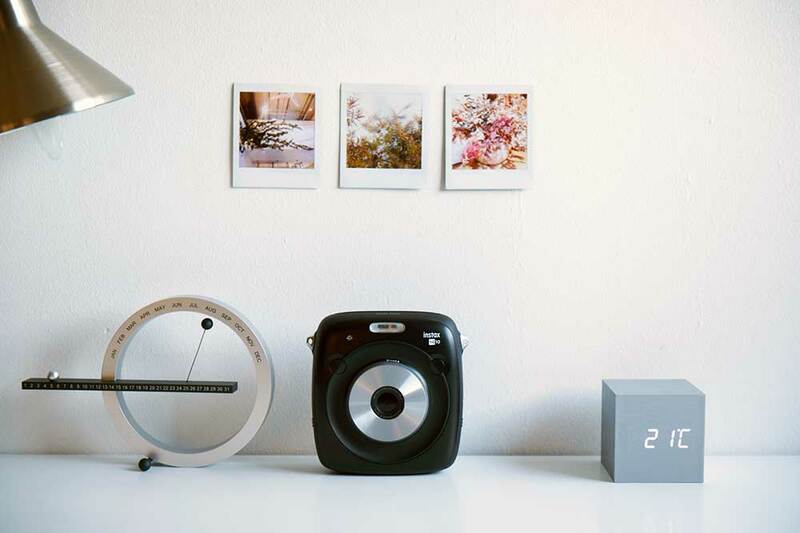 This is a departure from Fujifilm’s tradition of analog-only Instax cameras of the past, and adds on-camera filters and other digital effects. Photos taken are saved to a microSD card. There is also auto-exposure, face recognition and autofocus. 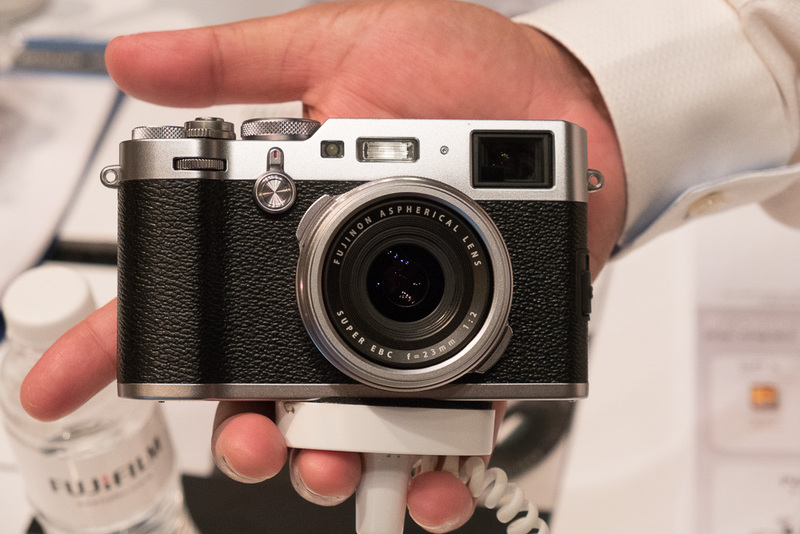 The camera has a 1/4″ 3.6MP sensor and a 3″ 460K-dot LCD display. This seems low by today’s standards, but is more than enough for the small print sizes that this camera produces. Images are printed on 86 x 72mm film which will go for US$17 per pack of 10 sheets. The camera itself will be selling at US$280. Both will be available in May. 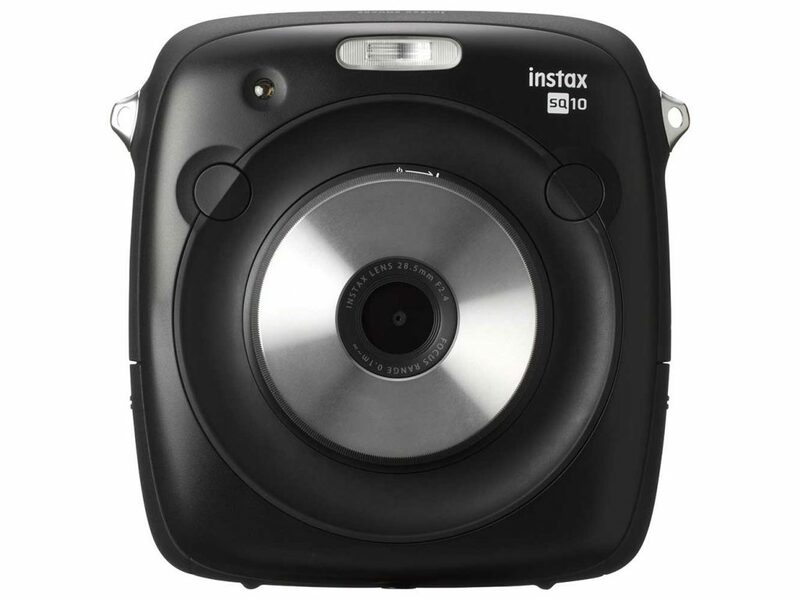 I’m personally not a fan of Instax and other instant film (e.g. Polaroid) but this might appeal to the millennial generation who finds this more fun than traditional digital-only cameras. Perhaps the next generation will feature wireless connectivity to upload to Instagram? 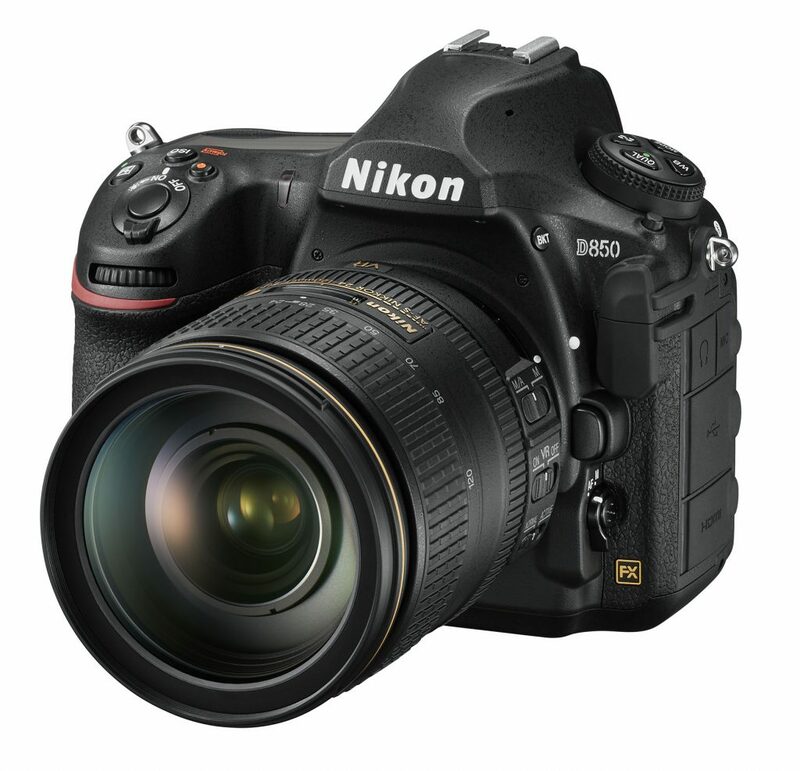 The Nikon D500 is probably one of the best, if not the best, semi-professional APS-C DSLR ever made. 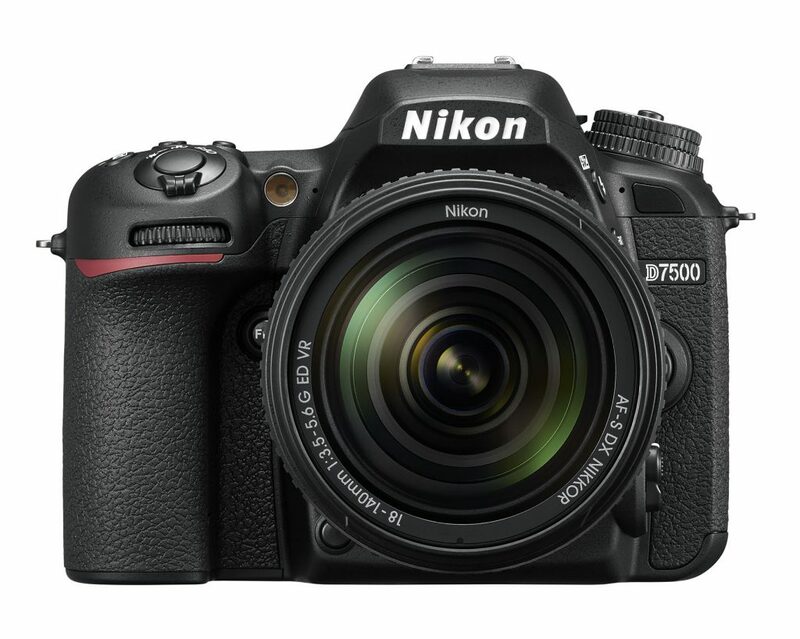 Today, Nikon released a mini version of the D500, in the form of the D7500. 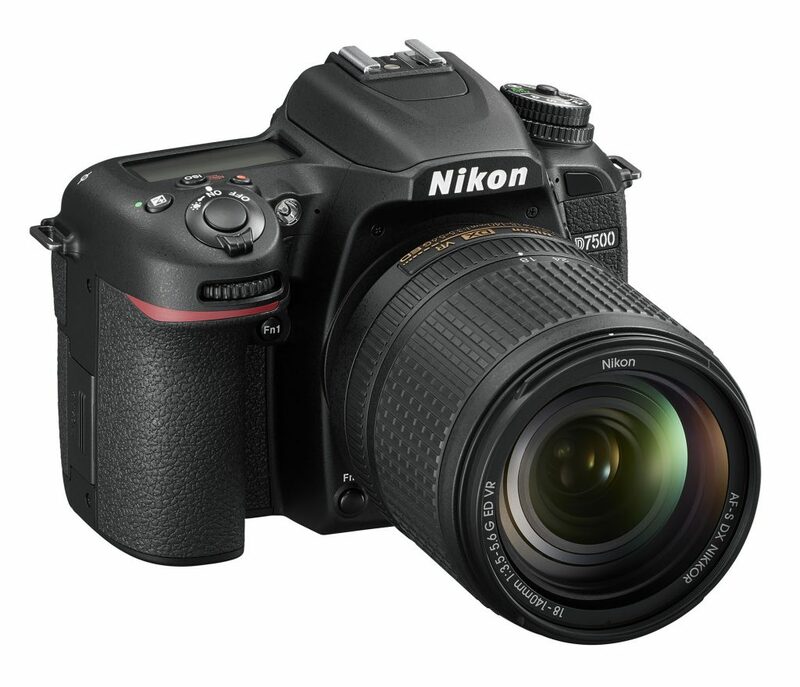 This is the 3rd camera in the Nikon D7000 series, with the D7000 and D7200 preceding it. 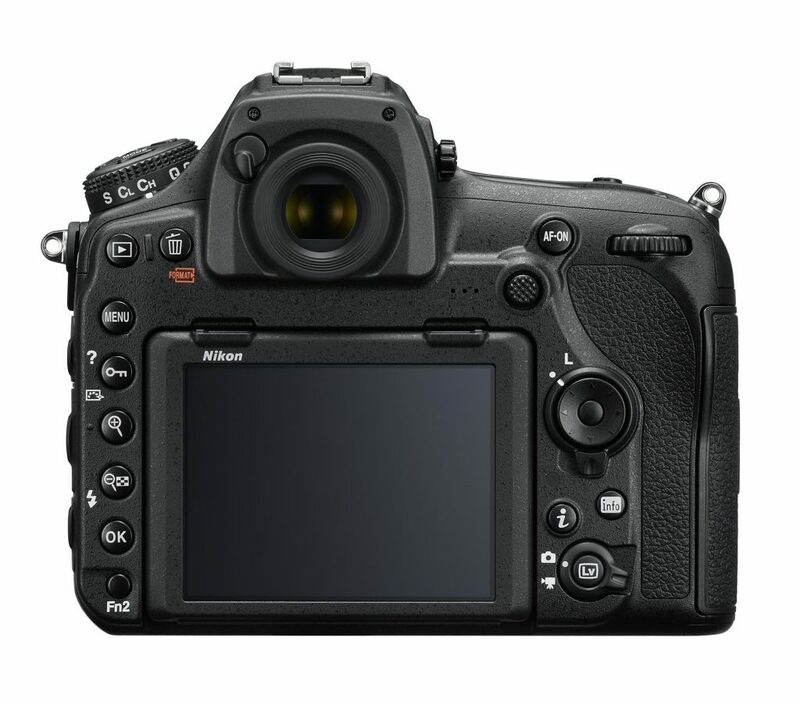 The D7500 features a body which is 5% lighter than the D7200 and 16% lighter than the D500 (hence I called it a mini D500 here) as well as a deepened grip for better handling. Nikon has also improved the weather-sealing of the D7500. 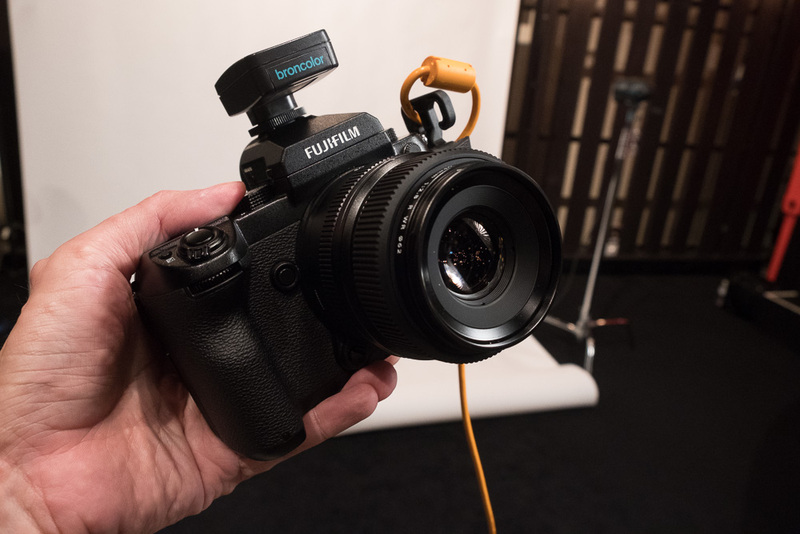 Powering it is a new EN-EL15a battery capable of 950 shots per charge, which sounds like a lot, but is actually 15% lower than that of the D7200. That’s a slight bummer. Inherited from the D500 is the same 20.9MP CMOS APS-C sensor, Expeed 5 image processor and the 180k-pixel RGB metering sensor. It is also capable of capturing video at 4K at 30fps. ISO can be set from 100 to 51,200, and expanded to an equivalent of 1.64 million, though images will probably be rubbish at that ISO. But hey, it’s available if you really need to capture something in the darkness. The LCD is now tiltable and touchable, although it remained at the same 3.2″ as its predecessors. Unfortunately removed, however, are the predecessors’ dual SD card slots. 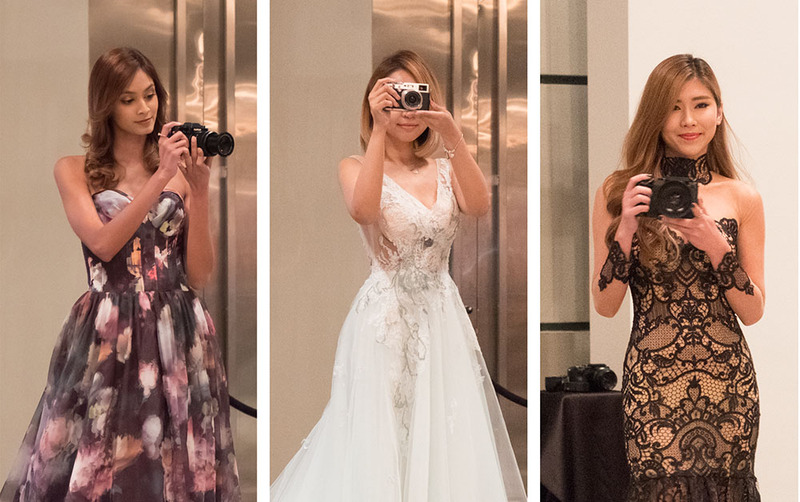 The D7500 now has only ONE, and it does not support UHS-II media. You gain something, you lose something. The D7500 will be available this summer for US$1,249 for the body alone, or US$1,749 with a AFS 18-140mm f/3.5-5.6G ED VR lens. Canon has announced a trio of new cameras—The EOS M6 Mirrorless, EOS Rebel T7i (also known as 800D outside USA) and the EOS 77D. Contrary to what the name suggests, the M6 is not an update to the recently-released EOS M5. 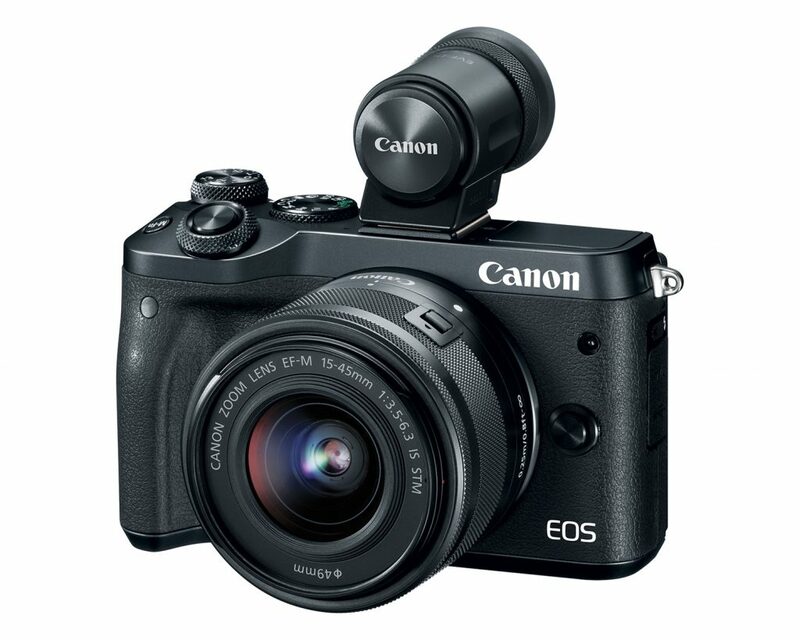 Instead, it sits below the EOS M5 and is an upgrade to the old EOS M3. How confusing. The EOS M6 shares much of the M5’s innards, including the 24MP APS-C sensor, Digic 7 image processor and a 3″ touchscreen LCD which can be flipped up for selfies. 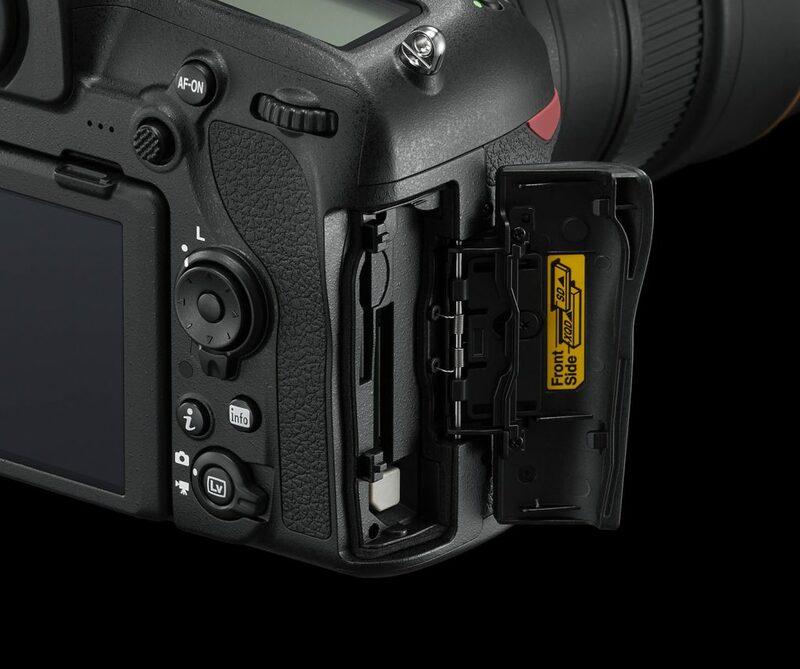 There is no built-in EVF, but an optional EVF (EVF-DC2) can be purchased. It has a resolution of 2.36M dots. On the video side of things, the EOS M6 can record 1080/60p video, pretty standard stuff these days. It also has Wi-Fi, NFC and Bluetooth connectivity. 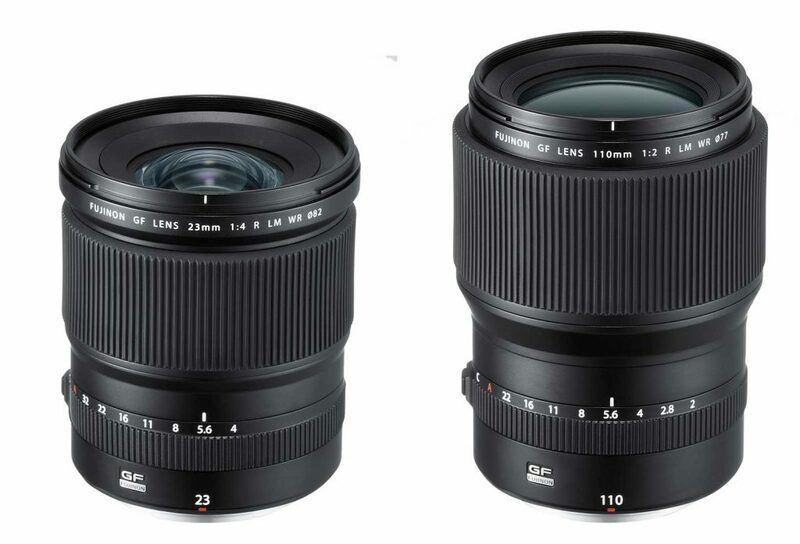 Available in either black or silver, the M6 will go on sale in April 2017 for US$780 for the body alone, or US$900 with the EF-M 15-45mm f/3.5-6.3 STM. 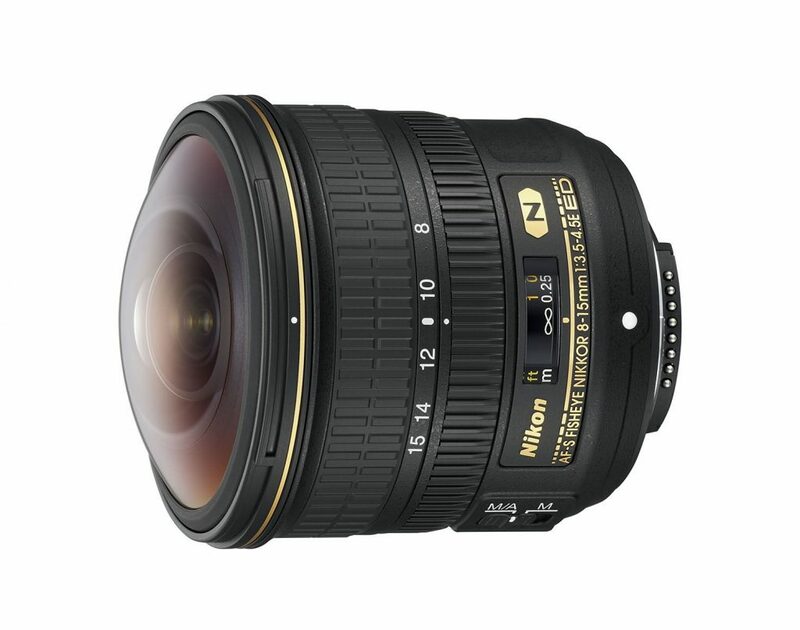 You can also buy it with the EF-M 18-150mm f/3.5-6.3 STM for $1280. 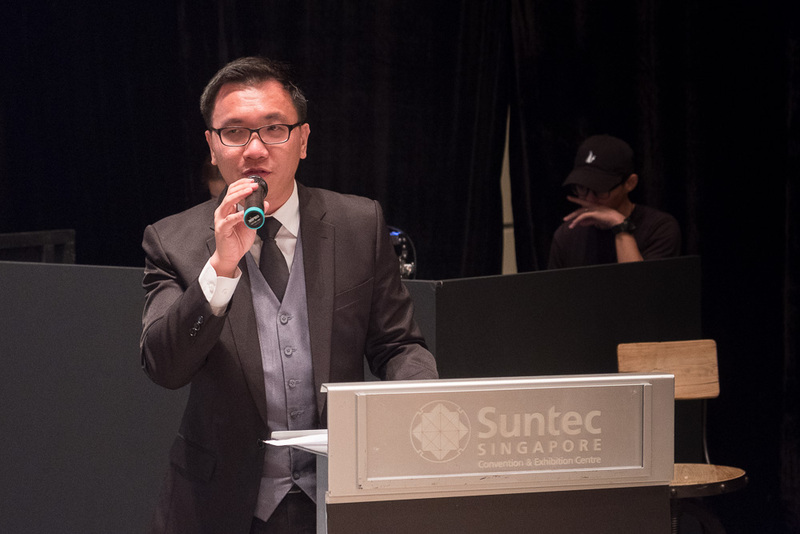 The optional EVF-DC2, also available in either black or silver, will be sold at US$250. 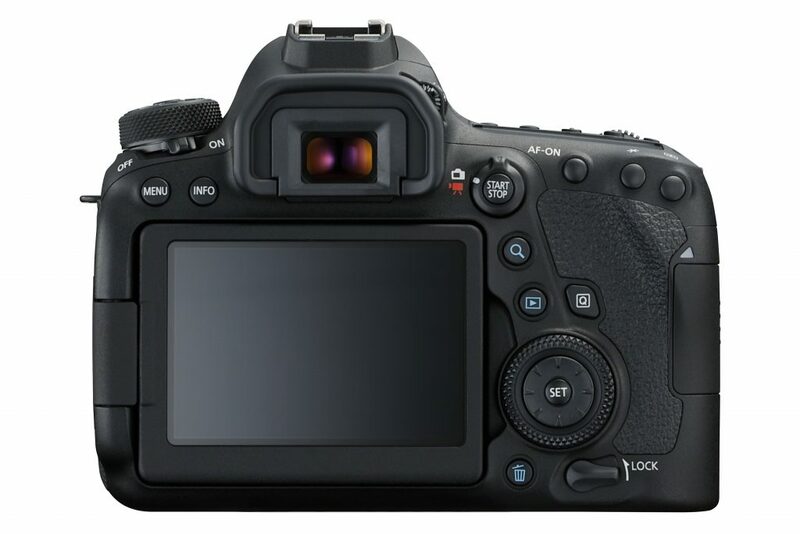 The EOS T7i, also known as the 800D outside USA and the Kiss X9i in Japan (seriously, is there a need for all the alternative namings?) 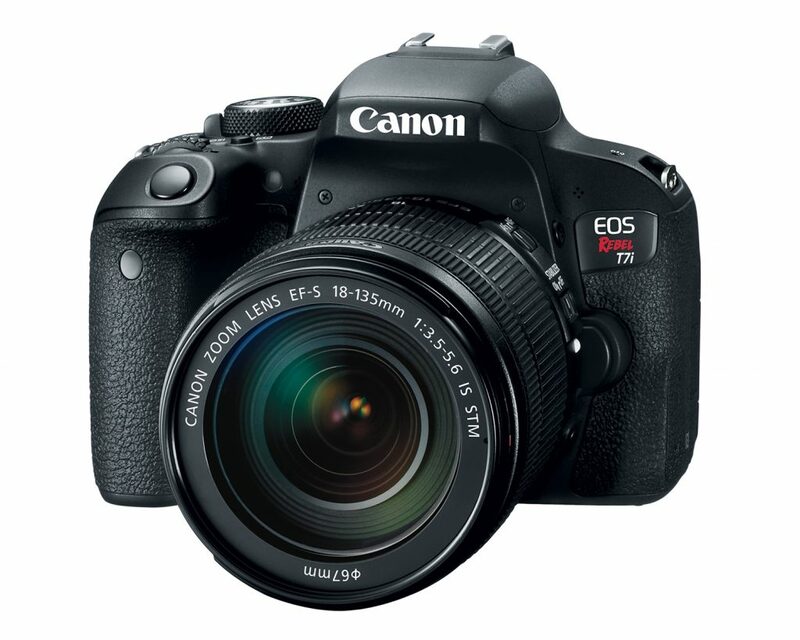 is a new addition to Canon’s entry-level line-up of DSLRs. It has a 24,4MP CMOS sesor, 45-point AF system with all cross-type sensors, and Dual Pixel AF in live view. 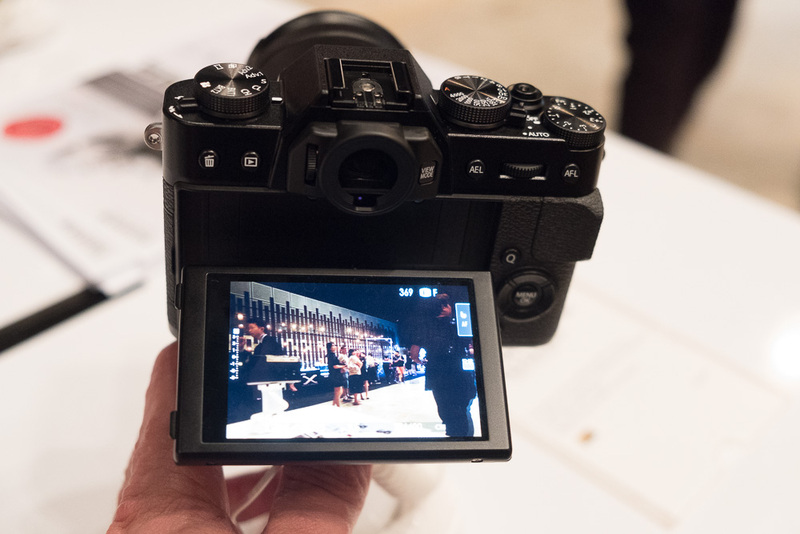 This is a substantial upgrade over the previous model, the T6i’s 19-point AF system. 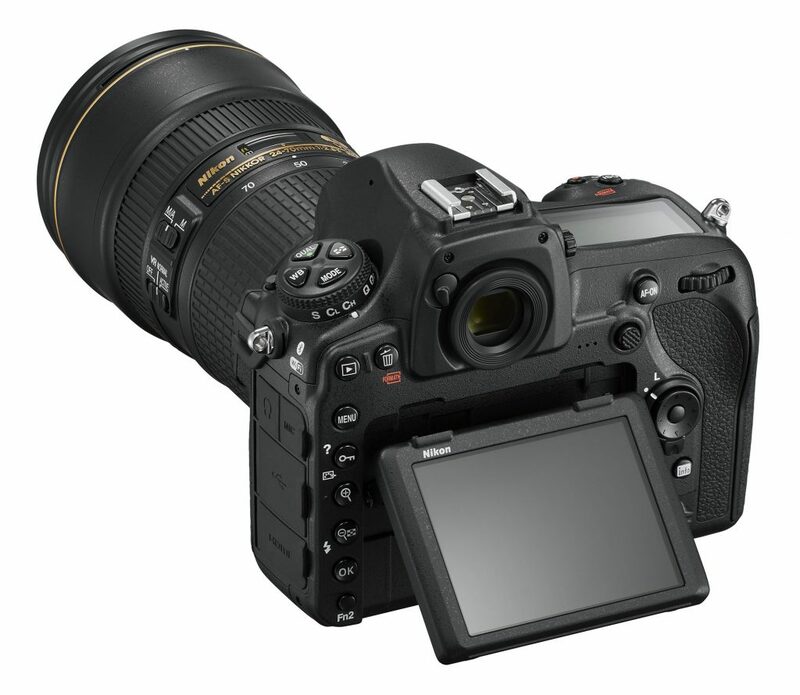 The T7i uses the new Digic 7 image processor and can shoot at a burst rate of 6fps. There is also WiFi, Bluetooth and NFC connectivity with smart phones as well as Canon’s new Bluetooth wireless remote control. On the back of the camera is a 3″ touchscreen LCD with 1.04M dots. The EOS Rebel T7i will be available in April 2017 for US$750 for the body only, US$900 with the new EF-S 18-55mm f/4-5.6t IS STM and US$1300 with the EF-S 18-135mm f/3.5-5.6 IS STM. 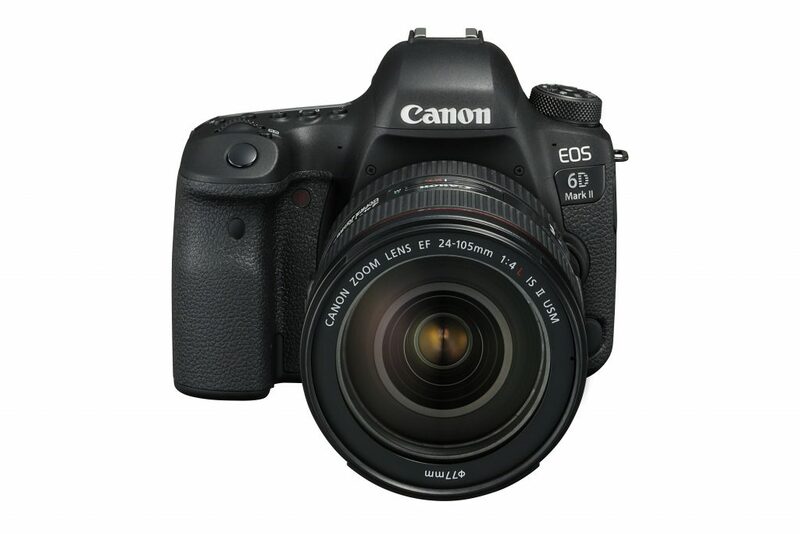 The EOS 77D, also known as EOS 9000D in some places (argh), sits between Canon’s Rebel series of entry-level DSLRs and the 80D. It essentially replaces the T6S/EOS 760D and has a 24.2MP CMOS sensor with Dual Pixel AF and Digic 7 image processor. 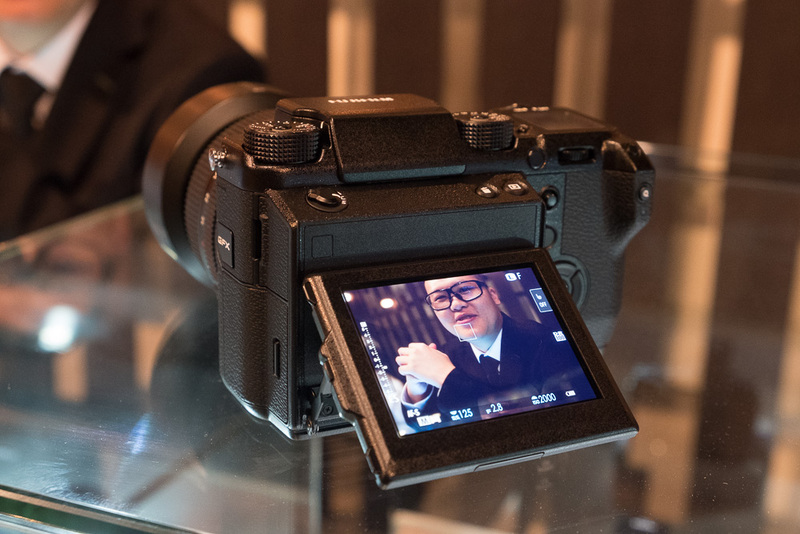 Like the T7i, it features 45 cross-type AF points for quick and accurate focussing, Bluetooth, NFC and Wifi connectivity. 1080/60p video recording is also supported. 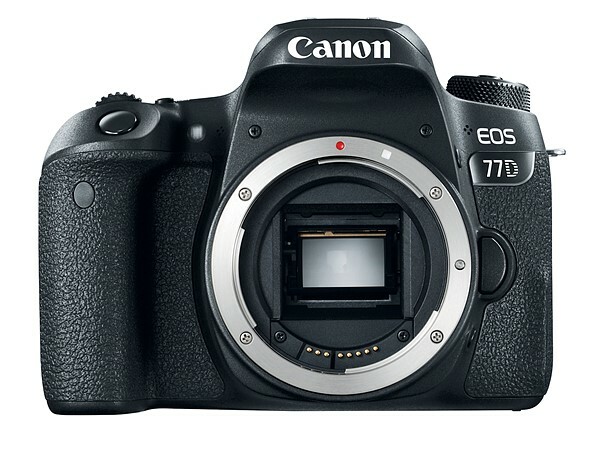 Compared to the T7i, the 77D features a built-in interval and bulb timers, more custom controls, AF-On button, a top LCD panel and an eye sensor which shuts off the rear LCD when the camera is raised to the eye for shooting. The EOS 77D will be available in April 2017 for US$899.99 for the body alone, US$1049 with the new EF-S 18-55 f/4-5.6 IS STM lens and US$1499 with the EF-S 18-135mm f/3.5-5.6 IS USM lens.